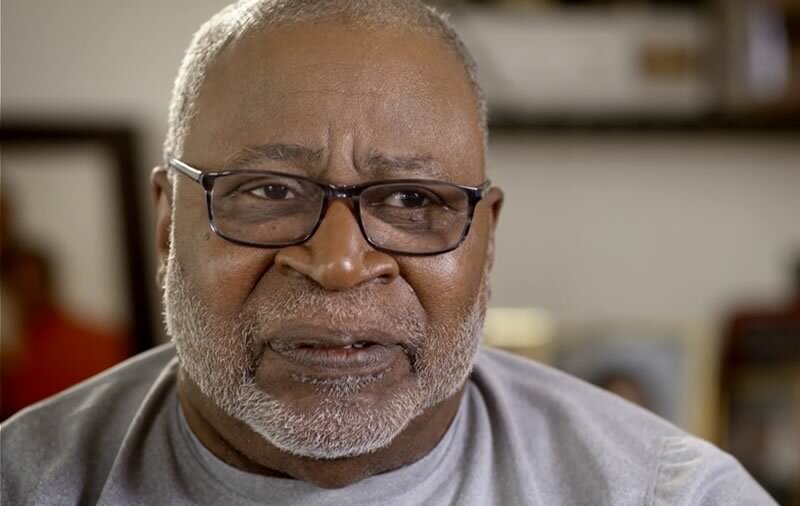 A Time to Heal is a 60-minute documentary which explores the impact of the Vietnam War on the lives of those who fought, protested, and prayed for their loved ones to return home safe. Producer Lindsey Whissel Fenton traveled across Pennsylvania, talking with men and women about their experiences during this divisive time and their perspectives now, seeking an answer to the question: Is it finally a time to heal? La’Na Merrill Brown was born in the town of Muncy, PA. She was the second of five children. 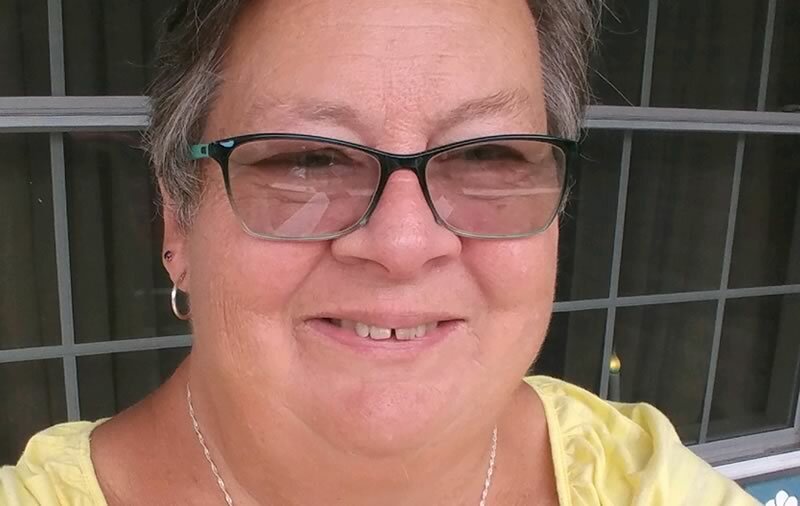 During her freshman year of high school, she moved with her family to State College, PA.
After high school, Brown went into practical nursing school and has been working as an LPN ever since. She lives with her husband Robert A. Brown in McEwensville, PA; they have three children and six grandchildren. At a young age, she learned to appreciate the value of family. Her older brother’s death in Vietnam taught her about the impact the loss of a loved one can have. Debra Burger was 11 years old when her brother, Major Lewis P. Smith II, was shot down over Laos and was declared MIA. She currently lives in Bellefonte where she is the Bellefonte Borough Treasurer and Tax Collector. Since 1984, Burger has been the co-owner and operator of Hairworks. She and her husband Tom have been married for 40 years and have three children, Beau (married to Kelley), Megan, and Kelly, and one grandchild, Makenna. Burger is active in the Hometown Hero Banner Committee. She and her family are still working to recover Lewis’ remains. Howard Davidson grew up in Aliquippa (Hopewell), PA. He graduated from Penn State in 1969 with a degree in Architecture. 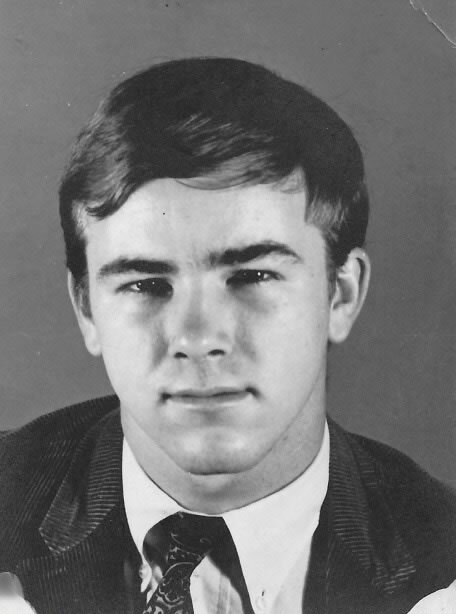 While at the University, Davidson was a member of Students for a Democratic Society (SDS), an activist organization involved in demonstrations against the Vietnam War. His brother Carl, also a PSU alumnus, was a national officer in SDS. Upon graduating, Davidson began a career as a city planner. He served as the Planning Director for the Municipality of Penn Hills for more than 35 years. Davidson is now retired and lives in Penn Hills with his wife Claire. He has two children and one grandchild. Davidson is a songwriter and plays guitar and bass. He performs occasionally with amateur bluegrass bands. He also enjoys photography. Davidson still speaks out against all wars, racism, and injustice. Reverend Dwight David Edwards was born and raised in Philadelphia, PA. 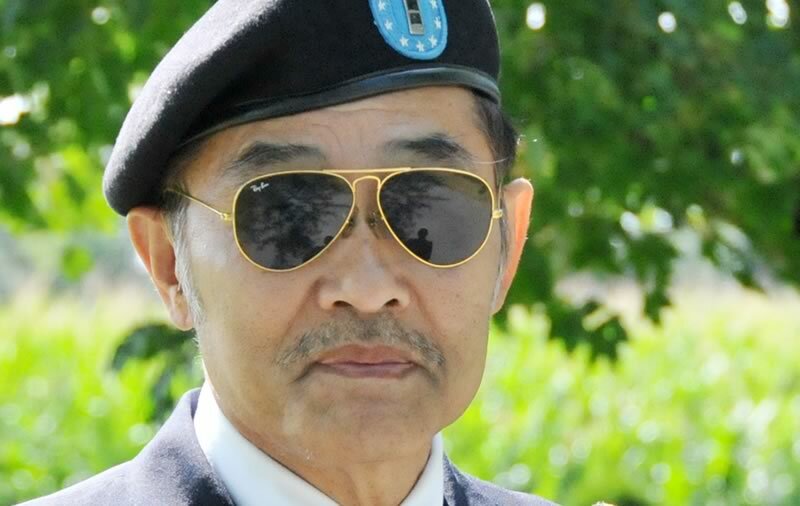 He joined the army after High School and served in Vietnam during the war from 1965-66 a member of D Co. 1st Battalion, 12th Calvary, 1st Calvary Division (Airmobile). He was Air Assault did reconnaissance and received many military awards. After he left the army, he attended Temple University where he received a Bachelor’s degree in Elementary Education. He also received a Master’s degree in Education Counseling from Antioch University and a Master’s of Divinity Degree from Lancaster Theological Seminary. Over the years Rev. Edwards has held many jobs. He worked as a welder; Drug and alcohol counselor; Counselor and Director of a VET Center in Philadelphia, PA; Executive Director of the Vietnam Veterans Health Initiative Commission for the Commonwealth; Guidance Counselor for the Harrisburg School District and has the pastored four AME Churches. Although he has retired from pastoring, he is still active in ministry and serves as the treasurer of the AME Church, Harrisburg District. 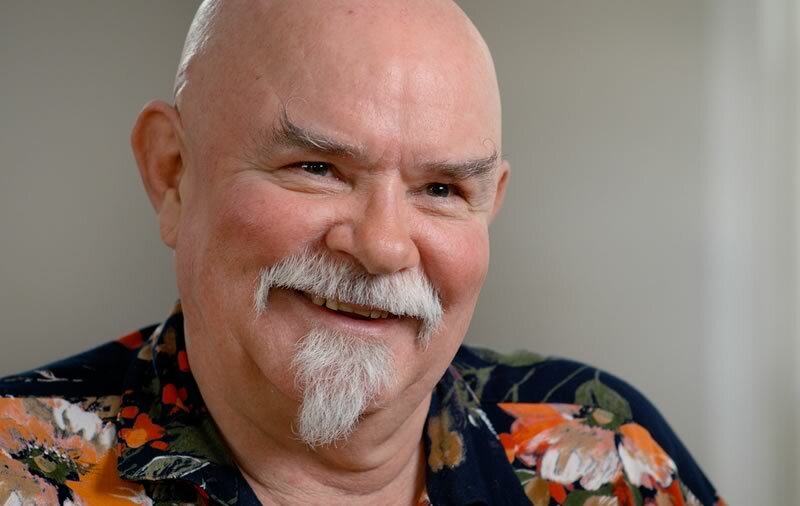 He is also the author of two books of poetry, “Expressions of a Mad Man” and “The Mad Man Returns”. 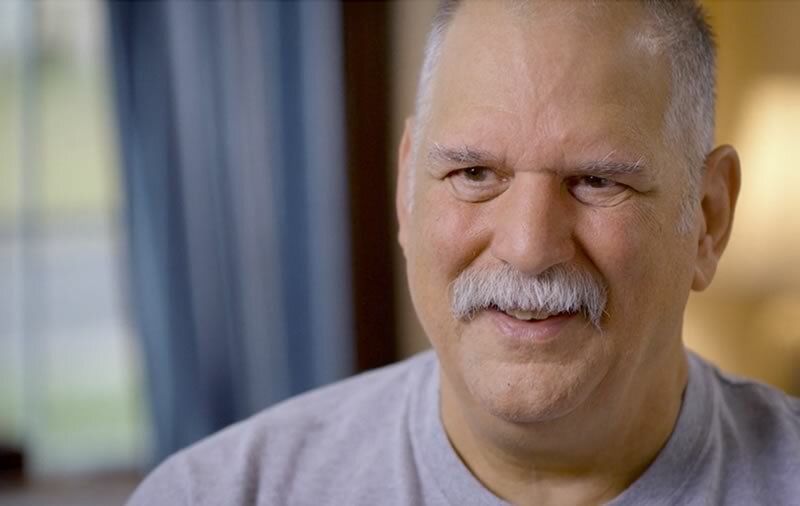 For the past 30 years he has dedicated himself to helping incarcerated Vietnam Veterans. 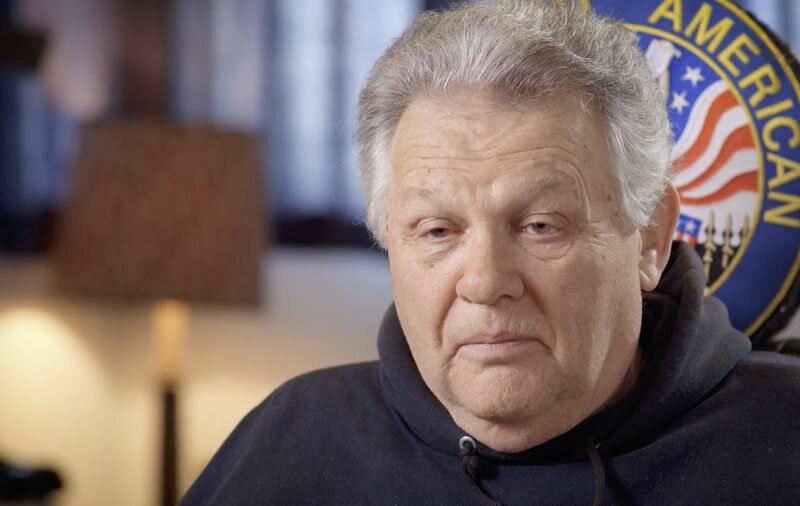 He is one of the founders of a chapter of the Vietnam Veterans of America in Graterford Prison and now serves as their Chaplain and is on their advisory board. Rev. 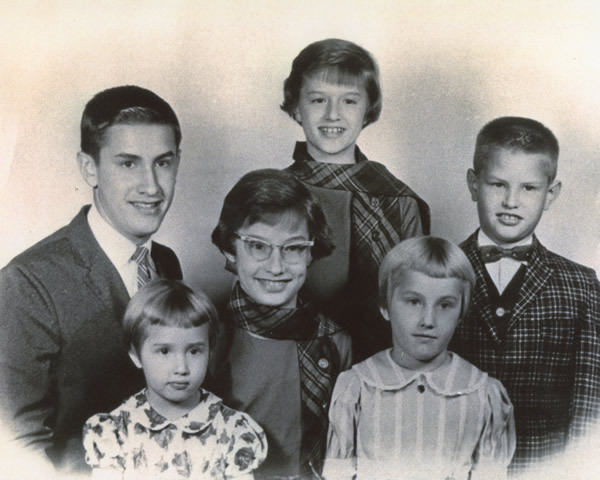 Edwards is married to Carolyn Brewington-Edwards and they have a blended family of six children and 12 grandchildren. He continues to dedicate himself to serving God’s people where ever he can. He knows God can and will use him as long as he is faithful and obedient. 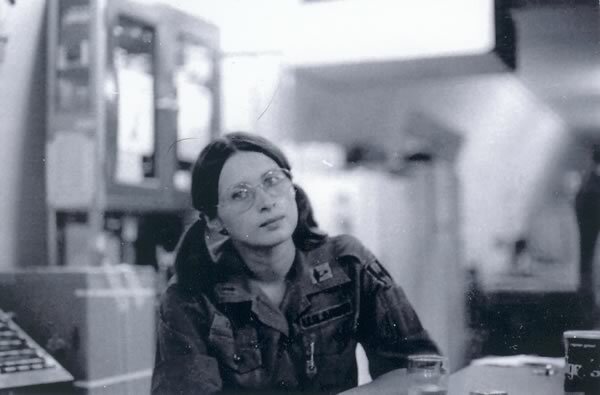 Marsha Four is a Vietnam in-country veteran who served on active duty with the Army Nurse Corps. From 1969 to 1970 she served as an Intensive Care/Recovery Room nurse in Vietnam with the 18th Surgical Hospital, a MUST unit. This hospital was first located at Camp Evans, north of Phu Bai, and then Quang Tri. It was the northern most hospital in South Vietnam. She was awarded the Bronze Star. Four has been actively involved in veterans’ issues on a local, regional and national level for nearly 30 years. She was the initiator and Executive Director of the Philadelphia Stand Down for Homeless Veterans from 1993 until 1999. A life member of the Vietnam Veterans of America (VVA), Four served on VVA’s National Board of Directors from 1999 until August of 2013. In 2013 she was elected as National Vice President and was recently re-elected for her third term in this position. Serving on many of its national committees since the early 1990's, Four has also developed and delivered testimony to both the U.S. House and Senate Veterans Affairs Committees. Four was appointed to the Department of Veterans Affairs Secretarial Advisory Committee on Women Veterans from 1992 to 1994, and again from 2001 to 2006. VA Secretary Principi appointed Four as Chair of this Committee for two terms from 2002 until August of 2006. In this position, Four also served as a liaison/consultant to the Secretarial Advisory Committee on Homeless Veterans. Four left an active nursing career and began her employment with The Philadelphia Veterans Multi-Service and Education Center in 1996 as its Program Director of Homeless Veteran Services. She retired in 2013 as the Executive Director of this non-profit agency that is dedicated exclusively to assisting veterans. In 2015 and again in 2017, Four returned to Vietnam for three weeks, leading the Veterans Initiative team of Vietnam Veterans of America. Its work consists of assisting the U.S. government with access to information that will ultimately lead to the location of American's missing in action. Four currently lives outside Philadelphia, is married to Tony, who she met in Vietnam and is a mother of three man/boys with six grandchildren. Louis Frank was born and raised in South West Philadelphia. He attended West Philadelphia Catholic High School for boys (class of 1966). In June 1967, rather than be drafted, Frank enlisted in the US Air Force. He completed basic training at Amarillo AF Base, TX and technical training at Sheppard AF Base, TX. He served three months at Charleston AF Base, SC, before deploying to Vietnam in 1968 for his 18-month tour of duty. Frank arrived in Da Nang two weeks after the start of the Tet Offensive. His primary job was to load and unload supplies from cargo aircraft. One of Frank’s duties was to load the remains of service members being transported home for burial. He rotated to smaller Army and Marine bases, such as Phu Bai, A Shau Valley, Quang Tri and Camp Evans, to unload and load cargo. He went to Hue during Tet, unaware that Hue was the scene of heavy fighting. Frank was awarded eleven ribbons with eleven devices for his service to our country. 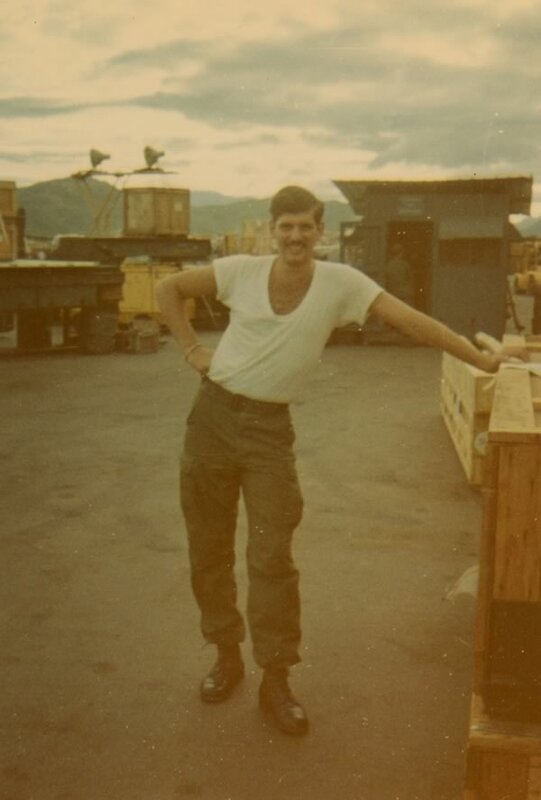 After returning from Vietnam, Frank finished his enlistment at Scott Air Force Base, IL. Following his service to our country, he worked at the Philadelphia Naval Shipyard, and then DLA in New Cumberland, until he retired in 2010. Frank has been married to his wife, Lorraine, for 36 years and has three children (35-year-old triplets) and two grandchildren. He enjoys driving his slot cars, running his trains, and reenacting his time in Vietnam, with A Co. 1st of the 7th Cav, 1st Cav Reenactors. Howard Kramer is the co-founder and Chief of Getting Stuff Done at Listrak, a digital email marketing company located in Lititz, PA. Howard is a graduate of Millersville University with a BS in Business Administration. Howard graduated from Eastern Lebanon High School in 1966 and was employed by Bear Creek Construction Company until January 1968 when he entered the United States Army. 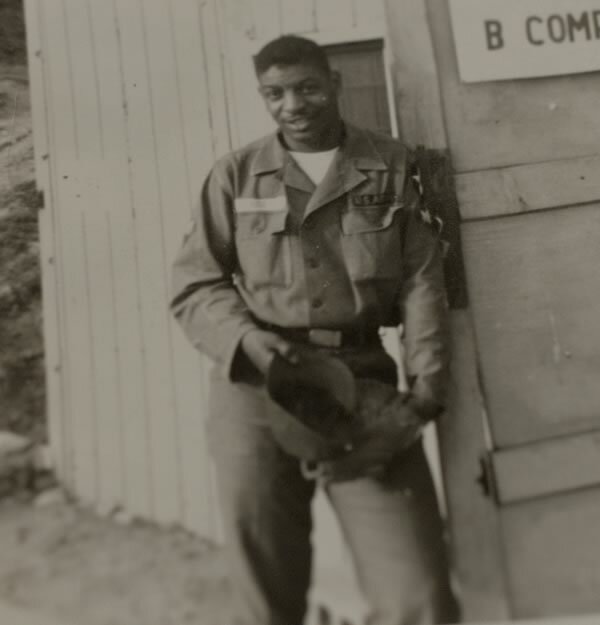 Howard completed basic trading at Fort Benning, GA and Advanced Infantry School at Ft. Gordon, GA. Howard was deployed to Vietnam in July, 1968 and served for 4 months as a rifleman and RTO – Radio Telephone Operator – with the 3/60th Infantry, 9th Infantry Division. Howard then volunteered for Sniper School where he was the Honor Graduate in the second class at Camp Bear Cat. 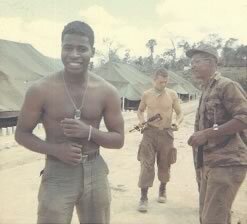 Howard served as a sniper for the 3/47th Infantry, 9th Infantry Division until returning home in July, 1969. Howard completed his military service with the 5th United States Army Marksmanship Training Unit, Ft. Riley, KS. Howard was awarded the Combat Infrantryman’s Badge along with four Bronze Star Medals for heroism, two Army Commendation Medals for Heroism, the Air Medal, Vietnamese Cross of Gallantry along with other awards. After the military, returned to construction. In 1983 Howard joined American Bank and Trust as a Management Trainee. 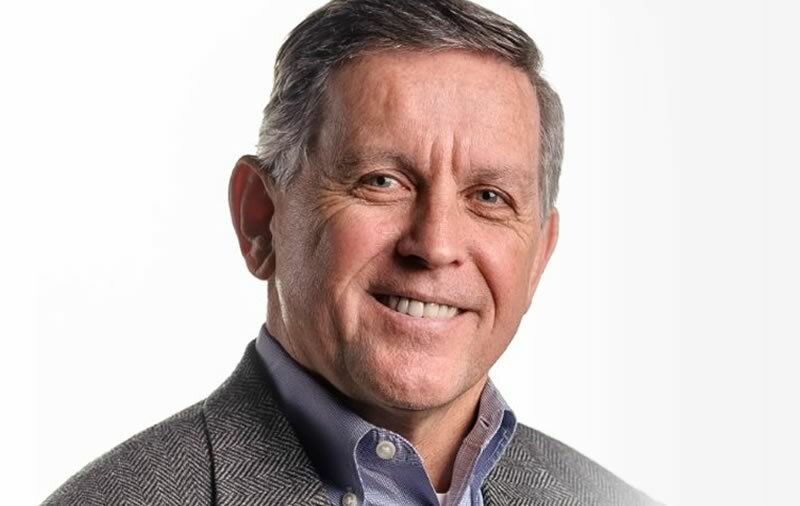 Howard worked for American Bank and its predecessor, Meridian bank until 1993 as a Vice President and Certified Cash Management Professional, heading up the Susquehanna Valley Division’s Cash Management Group. Howard then joined PNC Bank as a Vice president of Cash Management. 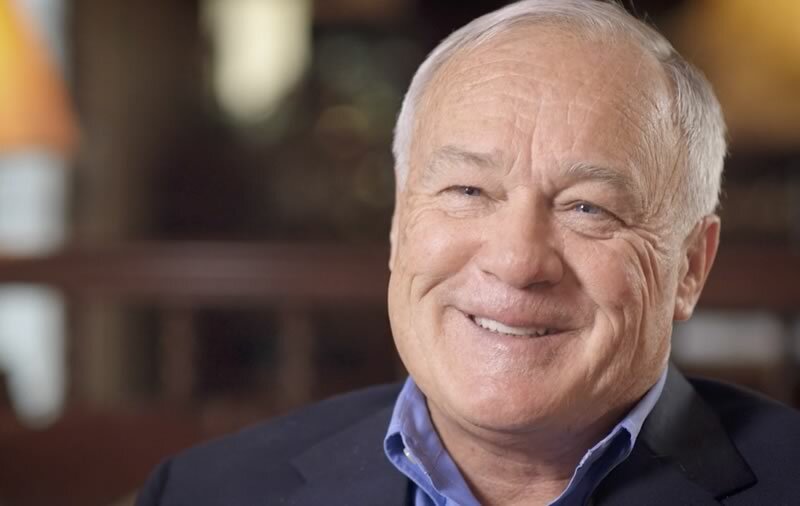 In 1998 Howard left PNC and joined with his son Ross to start Vertex Internet which became Listrak, Inc. in 2001. Listrak currently is a $50-million-dollar business employing over 300 people with offices in Lititz, PA and Newport Beach CA. 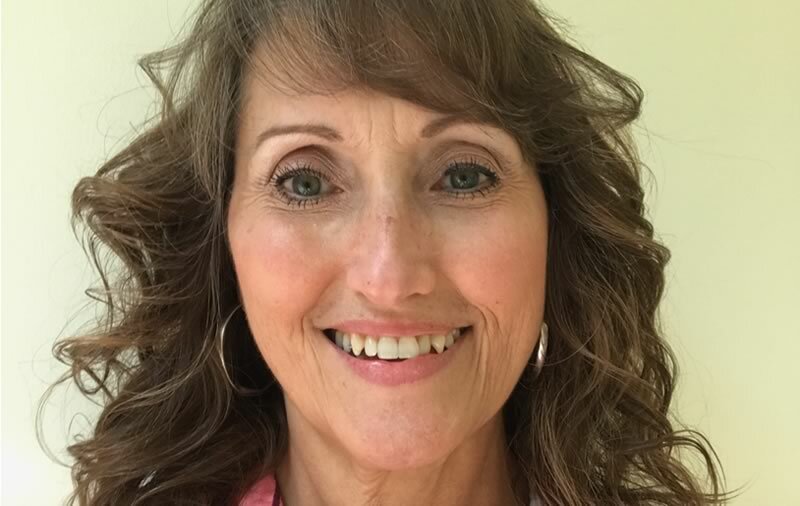 Howard has served in many volunteer capacities including 24 years on the Eastern Lebanon School Board as President, Vice-President and Treasurer and many years on the board at St. Paul’s UCC church in Schaefferstown. Howard is also a PA certified EMT since 1980 and has volunteered with the Schaefferstown Emergency Medical Services since that time. Howard has served as Chief and President for 15 years until retiring in January, 2017. Howard is married to Susan Kramer and they have two children Ross and Allison. Allison is a first grade teacher. Ross and Allison are both married with two children each. Chieu V. Le grew up in Kinh Điều, An Khanh, and Ben Tre, Vietnam, before fleeing to My Tho because of the Viet Cong. At the end of 1969, he attended the Thu Duc Infantry Officer Academy. He then was accepted to the Republic of Vietnam Air Force (VNAF). 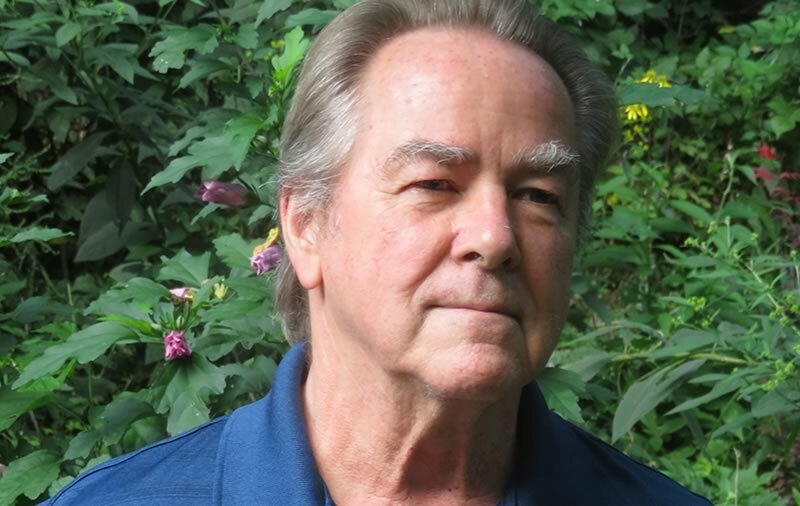 In 1971, Le attended flight school at Lackland Air Force Base and Fort Wolters in the U.S.; At Fort Wolters, e trained in the TH-55 and graduated second in his class. Le then attended Huey Flight Training at Hunter Army Airfield before returning to Vietnam in 1972. During the Vietnam War, Le was stationed at Soc Trang Airfield (1972) 227 Squadron and then at Can Tho Airfield (1973-1975). On April 30, 1975 while on a mission to support Soc Trang, Le received the order to surrender. He took off with as many passengers as his craft could carry and landed on the USS Midway Aircraft Carrier. Le was eventually sent to Fort Chaffee in Arkansas where he worked as an interpreter for the State Department Task Force. In December of 1975, he was sponsored by a church in Morristown NJ. 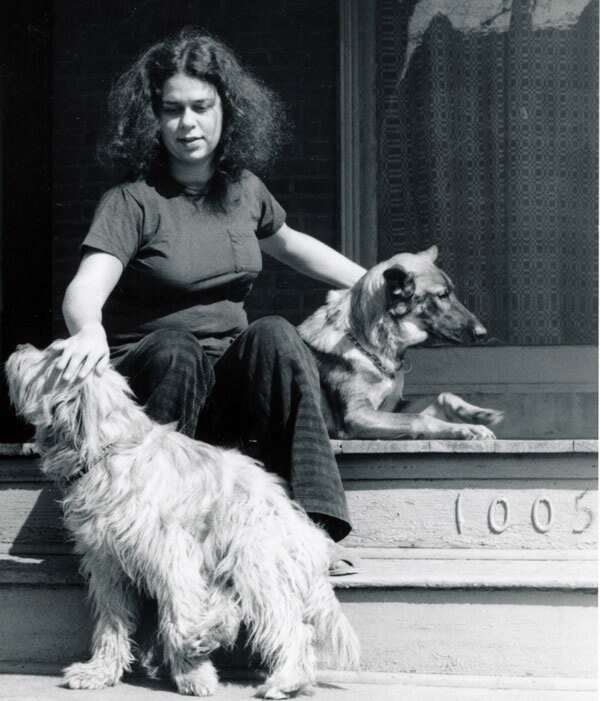 Le decided to settle in Lancaster, PA in 1976 after visiting a friend in the area. 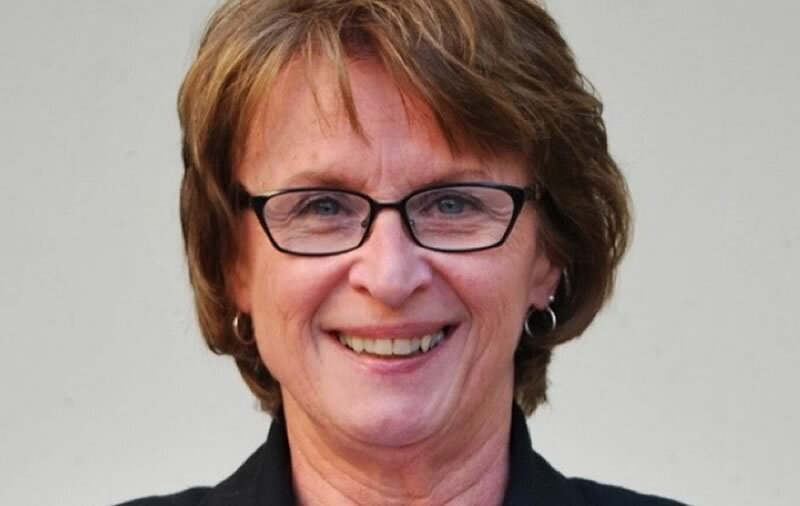 Le attended Millersville University while working for the Armstrong Cork Co. Le became a naturalized US Citizen in 1982. In 1987, he joined the Pennsylvania Army National Guard. Le married his first wife in 1984; they had one son before she passed way in 1994. In 1997, Le remarried and has a daughter with his second-wife. The couple currently resides in Lancaster, PA. He enjoys photography, music (plays bass), ping pong, tennis, and handcrafts. Le has a strong faith in God and serves as the Choir Director for the Vietnamese Catholic Church in Lancaster, PA. He is grateful to the US for accepting refugees in the wake of the Vietnam War. Ryan J. McCombie is a retired United States Navy Captain with over 26 years of service. His last duty station was as the Senior Navy Representative and Faculty Instructor at the Army War College in Carlisle, Pennsylvania. Mr. McCombie was previously the commanding officer of SEAL (Sea, Air, Land) Team Two. 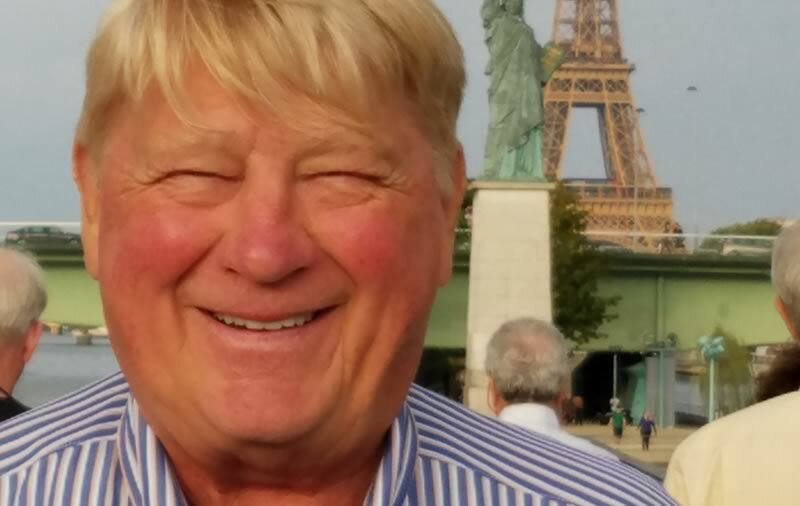 Beginning his career with a SEAL tour in Viet Nam, he has trained and served with commandos from all over the world being the 1st American to complete French SEAL training and serving a two year tour with their elite Commando Hubert. He also served as the Operations Officer of the highly regarded Red Cell Team. Because of his knowledge of French and special operations, he was selected to be the first United States Military Attaché to his nation's embassy in Brazzaville, Congo. Following that assignment, he commanded SEAL Team Two from 1985 to 1987. Mr. McCombie then served in high level positions at the Defense Intelligence Agency in Washington, DC. Over the years, Mr. McCombie has consulted with International American, French and Canadian companies around the world. He is the author of numerous publications, speeches and symposia presentations affecting both civilian and military decision-makers. After completing his naval service Mr. McCombie turned his efforts toward the private sector where he has served as an executive at two financial service firms. He is now an independent business consultant and serves on the Board of Advisors/Directors of several national firms. Mr. McCombie was born in Spangler, Pennsylvania in 1948. 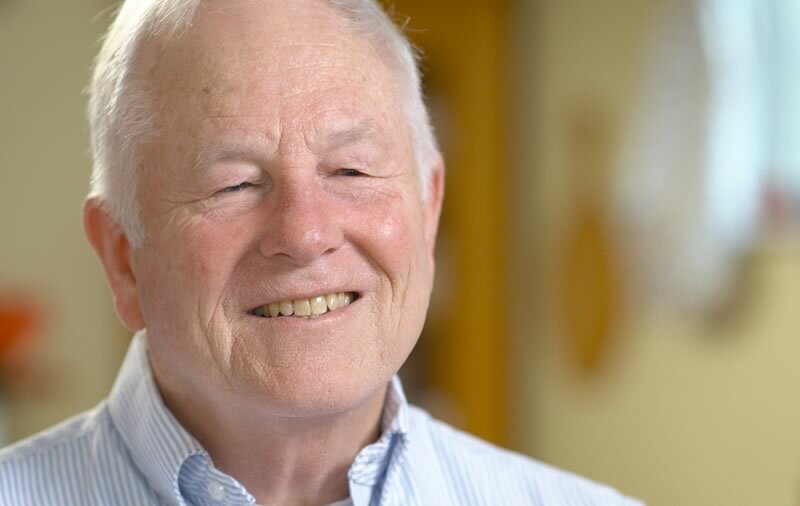 He is a member of the National Eagle Scout Association, a graduate of Penn State University ‘70 and the National War College in Washington, DC. He is a member of the Penn State Mount Nittany Society.. Mr McCombie is on the Board of Advisors for Outreach Development and chair of the military scholarship committee of the world campus at the Pennsylvania State University as well as, the Pennsylvania State University Board of Trustees. Mr McCombie is married with three children, two of whom are Penn State graduates – T. Brandan ’98 and Shannon Kathleen ’02 - and three grandchildren. I was a Paratrooper-Rifleman, with the 101st Airborne Division, from Dec 4th, 1967 to August 24th, 1968, for all 3 TET Offensives, as now recognized by historians (and labeled (1) the spectacular January thru April TET Offensive, then (2) the "May Mini TET" and (3) the "August Little TET"). It took historians decades to uncover the real Viet Nam truths, buried under our State Department & Dep't of Defense "Light at the End of the Tunnel" lies (inflated X 10 "Body Counts", et al). I was lucky. I saw the tragic TRUTH, as it unfolded, 50 years ago. TET seemed like one very long, very successful offensive, to me, because each TET offensive inspired ordinary Viet citizens to see how each one of them could contribute to their national success, winning the American War on Viet Nam. I was also utilized as a Tunnel Rat, and a Chieu Hoi "partner", with a 19-year-old Viet Cong who defected to the U.S. side. By March 1968, I finally saw the real deal, on how our Military Industrial Complex was using, and abusing innocent U.S. kids to terrorize and murder millions of simple agrarian folks who only wanted to live their lives in peace. I had raging PTSD, 14 years before they even had a name for it. My 1968 through 1970 Temple University years were a long and wild period of inspiring youngsters to oppose greed and militarism. Near the new millennium, I became a Disabled American Veteran CSO, (as a V.A. Claims Rep, who has helped hundreds of Veterans to navigate the treacherous V.A. Claims maze, because if the VET makes ANY ERROR, they'll be forced into a 2 to 3 year appeals process. Expert advice, evaluations, treatment, and compensation are imperative, for our time to heal. I'm now fortunate to work with ABOUT FACE, a wonderful new coalition of Afghanistan, Iraq, and GWOT (Global War on Terrorism) Veterans, and their civilian allies, who are replacing us old war opponents, as we fade away. ABOUT FACE not only educates our citizens and soldiers about the evils of America's endless wars for profit, but also works tirelessly to reduce the 22 veteran suicides that occur each and everyday. Lay people who actually give a damn about PTSD and WPSU's A Time to Heal can garner a boatload of valuable information on how to recognize, reach out, and encourage suicidal Veterans to seek out some of the many life-saving options available through the National Center for PTSD. Fred O. Rush, Jr. was born in Mississippi, but grew up in Erie, Pennsylvania. He attended the Pennsylvania State University from 1960 to 1964. The United States Army drafted Rush his senior year and prevented him from completing his degree. In 1965, Rush received basic training at Fort Dix, New Jersey and infantry training at Fort Benning, Georgia. The Army assigned him to the new 1st Cavalry (Airmobile) Division (CAD). This was the first army division to focus the air assaults that would become the signature tactical development of the Vietnam War. Rush and the 1st CAD fought in the Battle of the Ia Drang Valley in November 1965. This battle was made famous by the film We Were Soldiers. After this battle Rush was wounded. 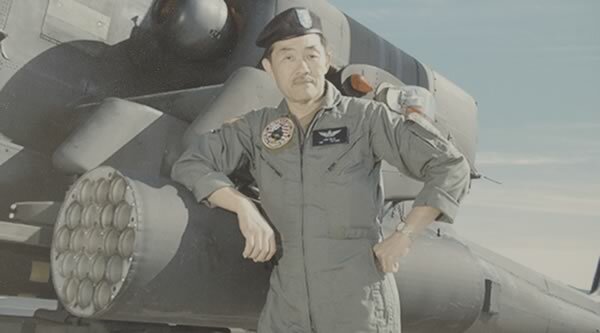 He recovered in Japan and finished his overseas duty in Korea near the Demilitarized Zone. His military service ended in 1967. Rush went on to work as a newspaper reporter, then to work in local and state government. 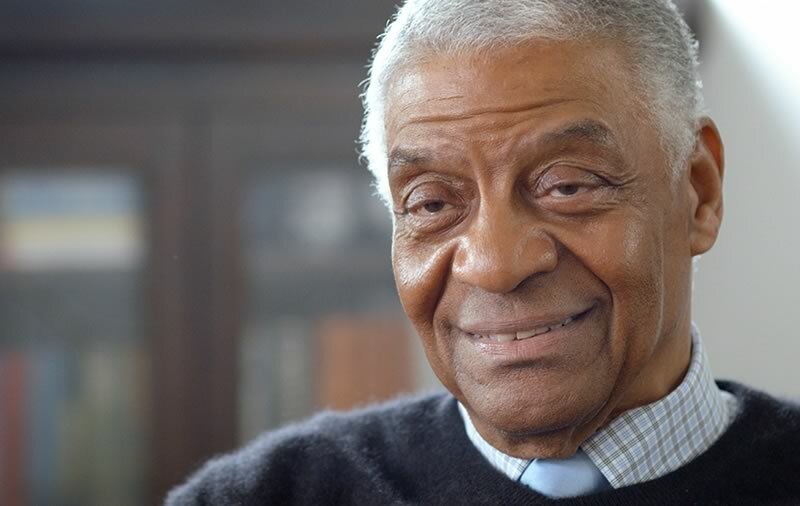 Rush retired from his position as Community Initiatives Coordinator after 40 years in government; during his service, he worked under Governor Tom Ridge and Erie Mayors Louis Tullio and Joe Sinnott. Russ Schleiden is a proud veteran of the U.S. Air Force. He grew up in Western Pennsylvania and attended Penn State where he was a member of the football team. 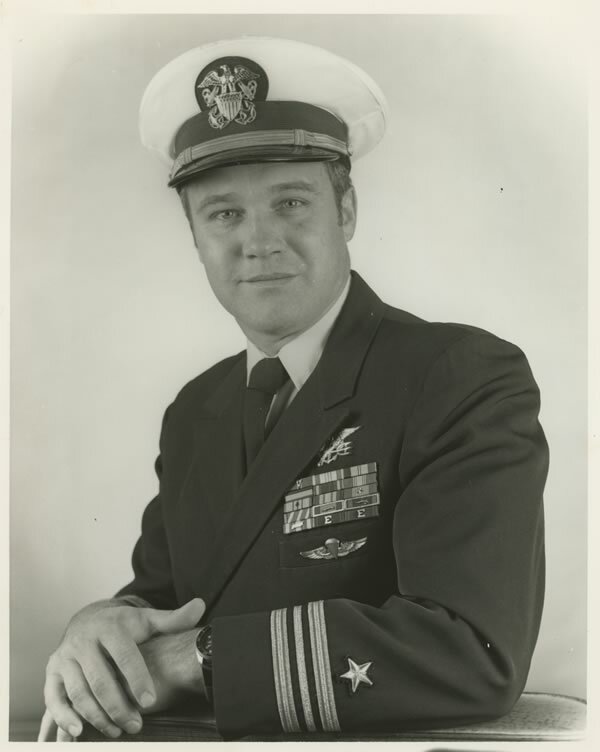 Schleiden graduated in 1963 and received his U.S. Air Force Commission as second lieutenant. He was accepted into the Pilot Training Program and was assigned to Strategic Air Command as a B52 pilot flying Nuclear Airborne missions. 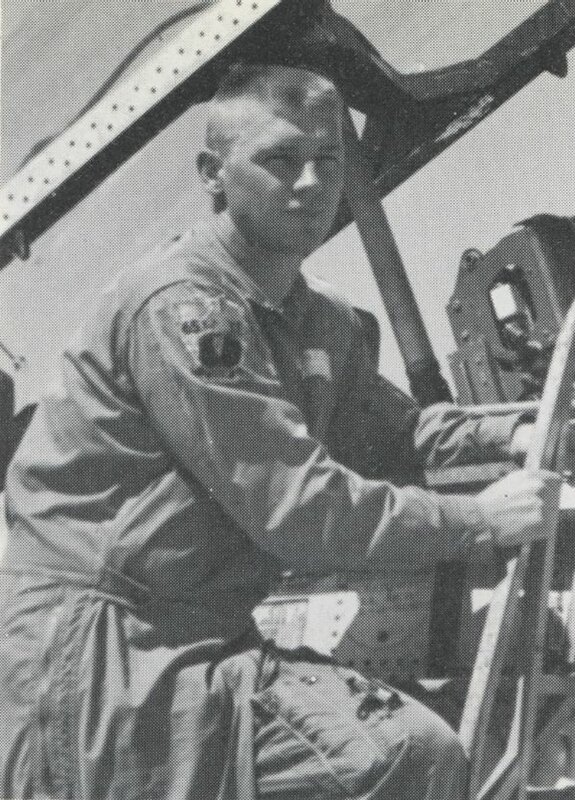 After volunteering to transfer to Westover Air Force Base in Massachusetts, Schleiden flew bombing missions over Vietnam in forom 1967-1968. Upon completing his active duty service, Schleiden launched an aviation company, which he sold in 1999. During this time, he also served as the Vice President of Penn’s Cave in Centre Hall and currently serves as the CEO. 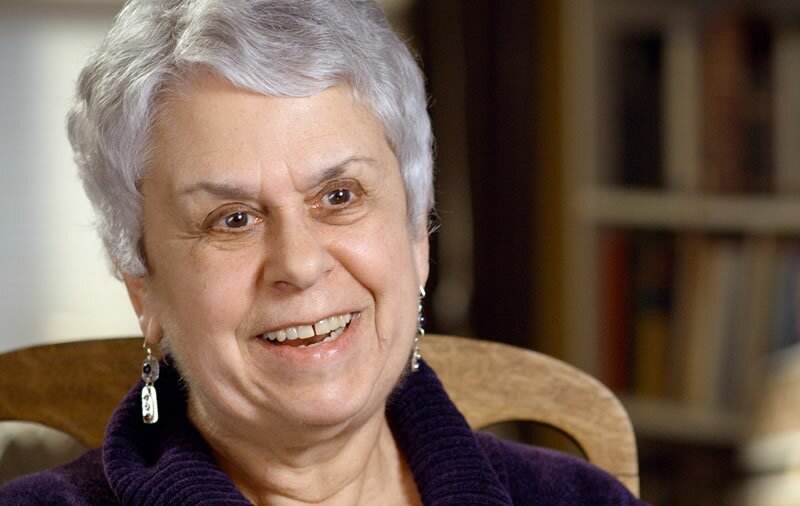 Jeanne, Schleiden’s wife of 53 years, is the president of Penn’s Cave and is also an alumnus of Penn State (1965). They have two children, Bill and Jeanine; Bill is now Vice President of Penn’s Cave and Jeanine Watson is an attorney in the Philadelphia area. In commemoration of the 50th anniversary of the Vietnam War, WPSU's The Vietnam War: Telling the Pennsyvlania Story focuses on how Pennsylvanians experienced the war through the eyes of soldiers, demonstrators, and family on the homefront. Explore our video, audio, and interactive pieces, and share your story through our digital archive. Veterans Crisis Line offers confidential crisis assistance, and also provides a clearinghouse of resources for healthcare, employment, housing, legal services, and more.